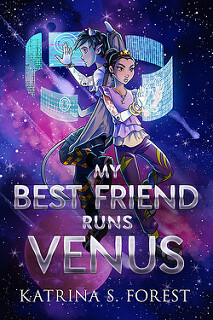 I am organizing a blog tour for My Best Friend Runs Venus by Katrina S. Forest. This tour runs from 3 till 16 June. 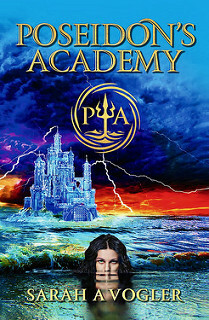 Review copies are available for reviewers during and the tour and those who can review within two months of the tour. Review copies will be send out around 10 May. There will be a tour wide giveaway. I am organizing a cover reveal for My Best Friend Runs Venus by Katrina S. Forest. This cover reveal will take place on 11 April 2019.